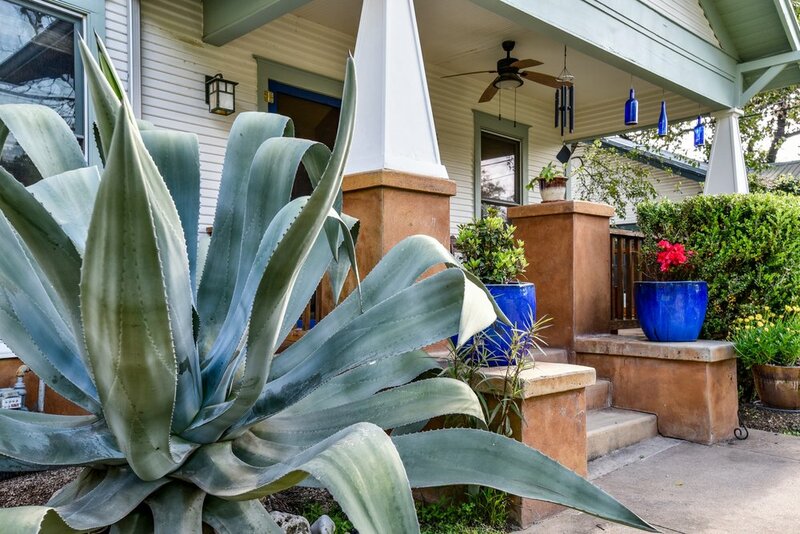 Charming craftsman home in historic Travis Heights, within walking distance to South Congress Street. This property has amazing character and curb appeal! 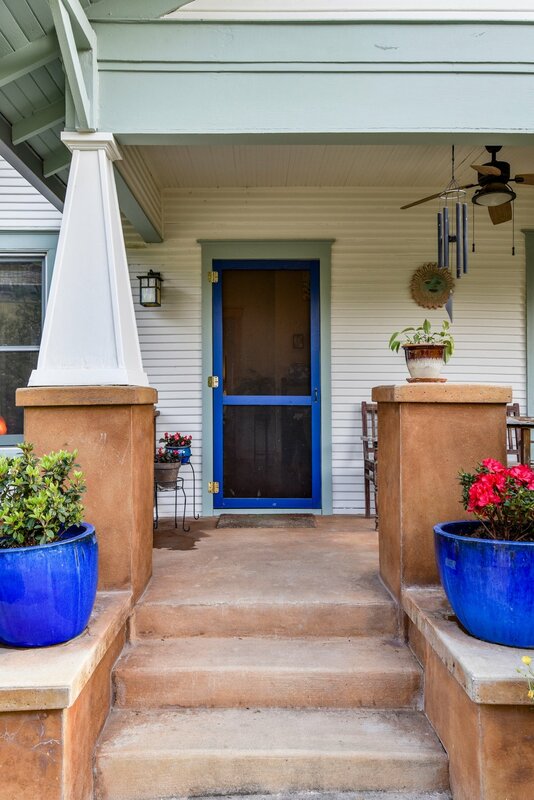 A covered porch and gated front yard welcome you. The front entry has an open living room with great natural light and beautiful built-in shelves for a home library. 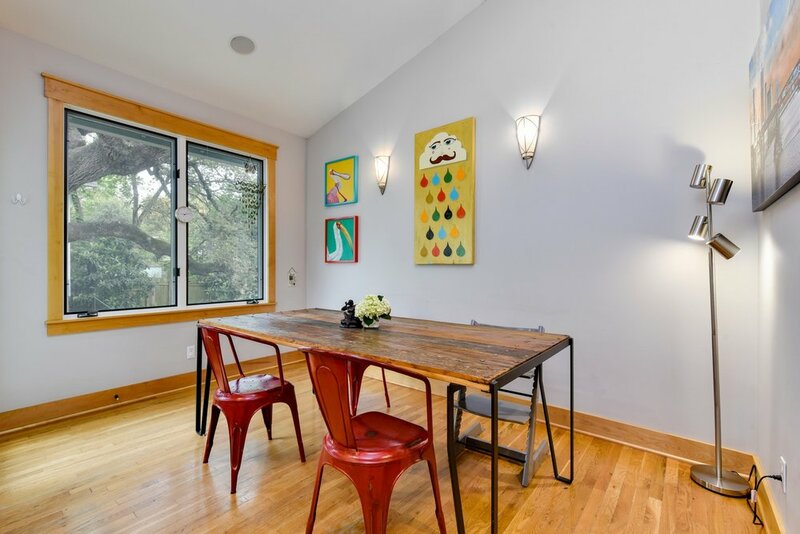 Hardwood floors throughout maintain the original character while the updated kitchen is equipped with granite counter tops and stainless steel appliances. 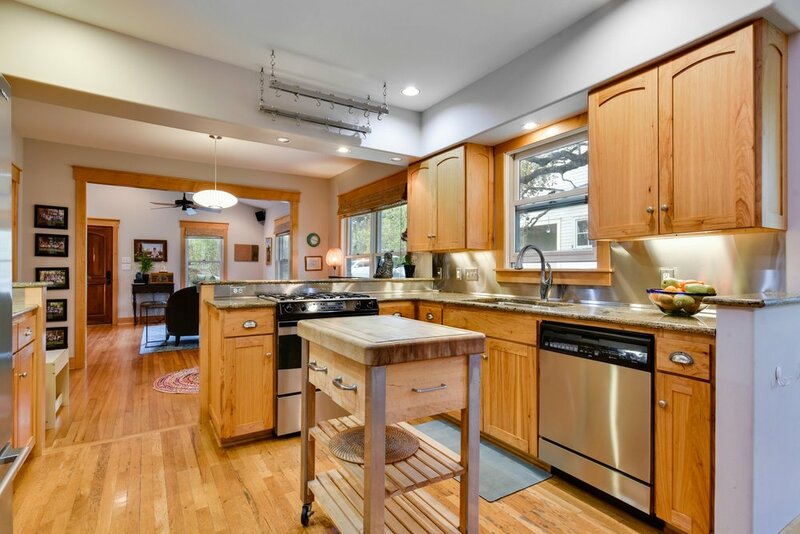 This open floor plan has a dining room and second living space overlooking the kitchen. A bright and open master bedroom looks onto a large treetop deck with room for an outdoor living and dining. 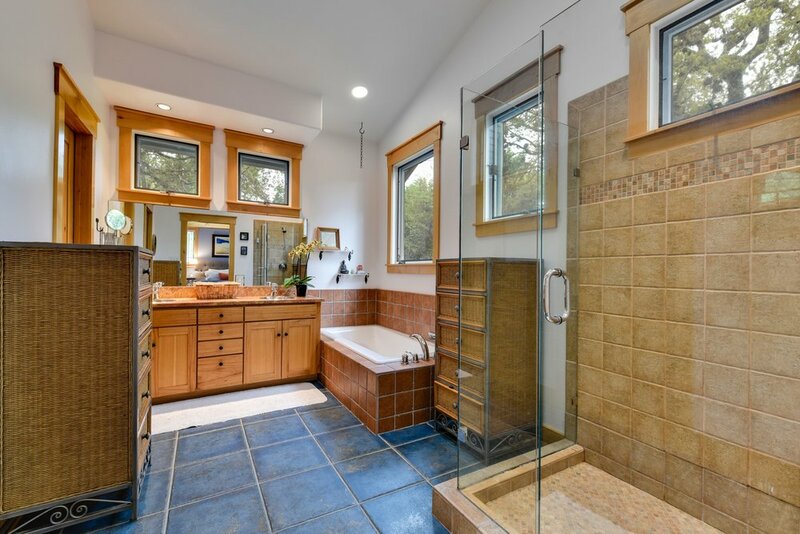 The master bath features a separate shower and tub, granite countertops and an oversized closet. The main home is completed by two additional bedrooms and baths. A separate back house is a great flex space to the home that can be used as an office or extra bedroom. A functional workspace with large countertop and amazing hand chiseled stone sink and separate shower... ideal for an artist or gardener! 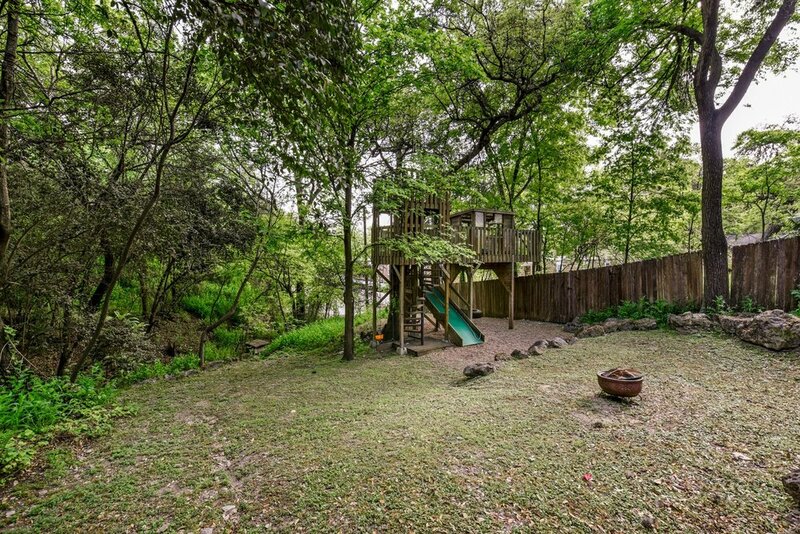 Incredible and lush backyard filled with gorgeous tree cover and playscape. 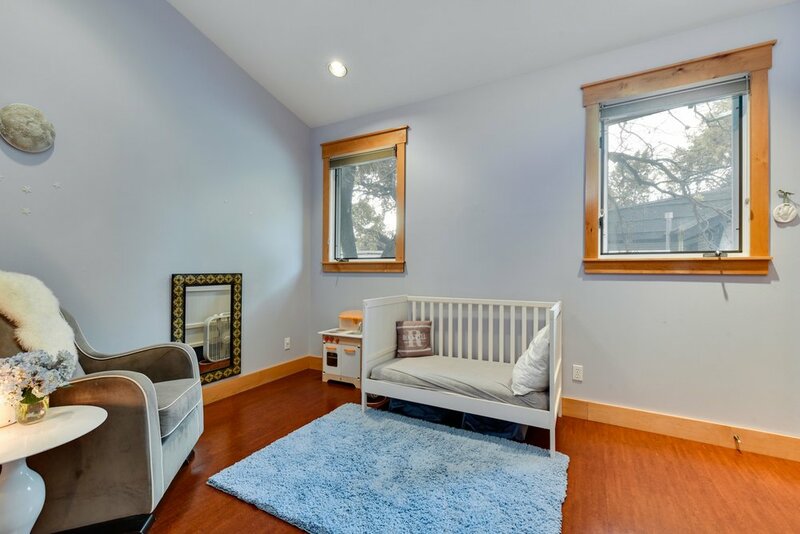 Very private and quiet, this is a perfect place to entertain or relax with your family. 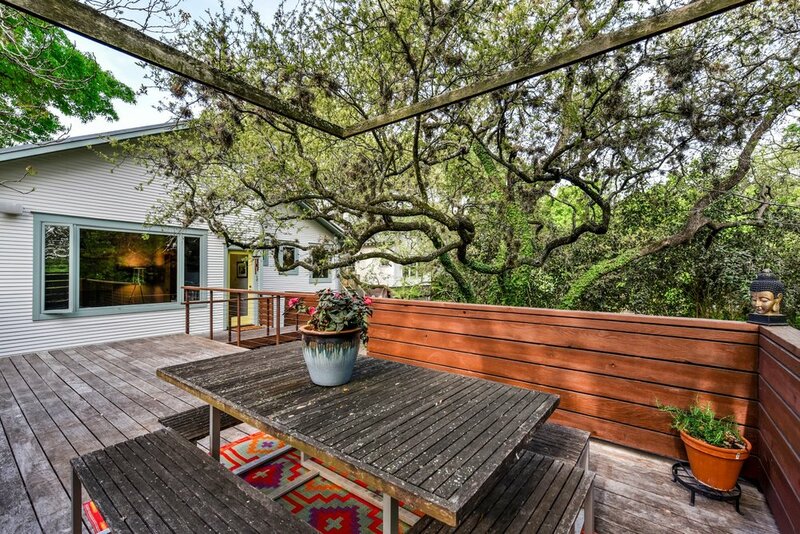 This home is a South Austin gem! Sign up with your email address to be the first to receive private-exclusive listings, market updates and local happenings. Nicole Kessler, Compass Real Estate. Licensed Broker in the State of Texas.